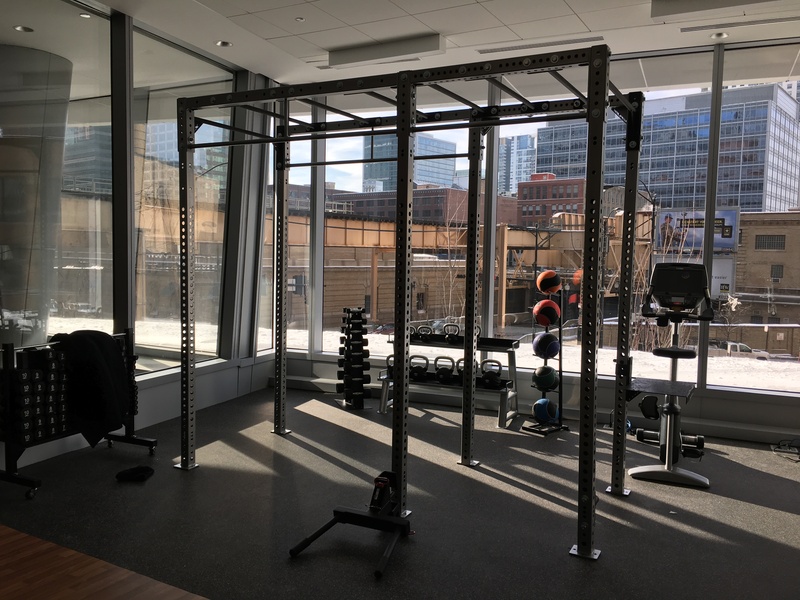 Chicago, IL , January 23, 2017	(Newswire.com) - LifeStart, the commercial real estate industry's leading provider of corporate fitness / wellness solutions announced today its selection by Hines, to provide management services under their new LifeStart Flex model for their new state of the art fitness center located at River Point. 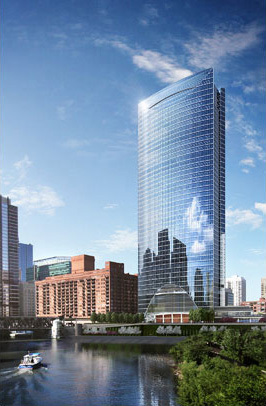 Located at 444 West Lake, River Point was completed in December 2016. 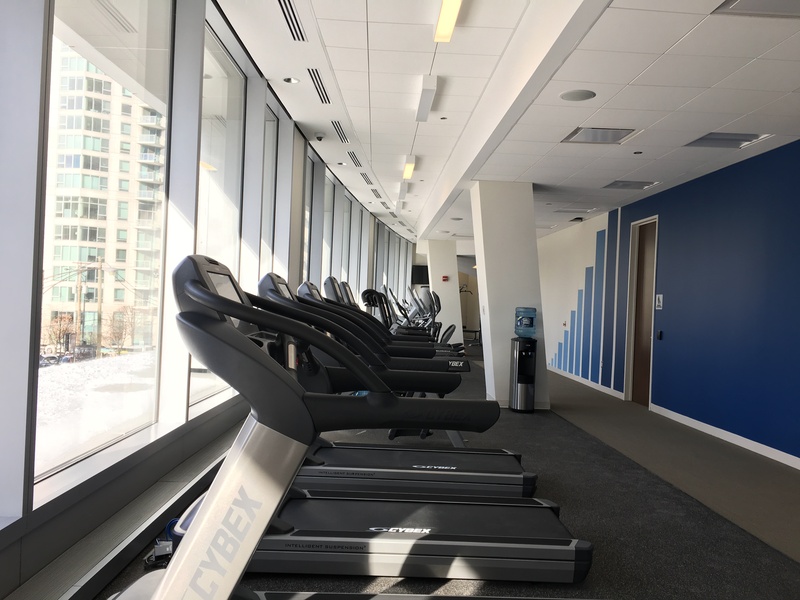 The River Point fitness center powered by LifeStart will provide the tenants with cutting-edge programs and services designed to support a healthy, active lifestyle while they are at work. 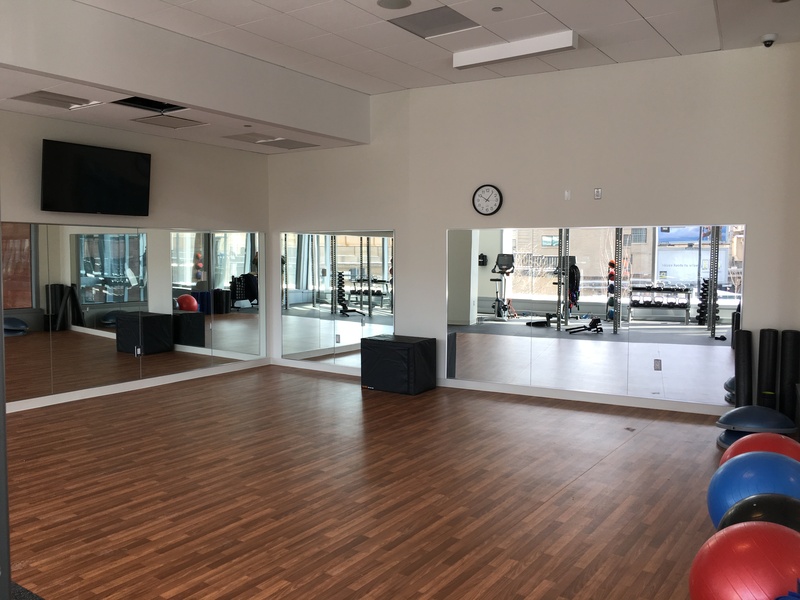 Membership to the fitness center is offered free to tenants of River Point, with added services including equipment orientations, group exercise classes, small group training, personal training and nutritional counseling offered by LifeStart.